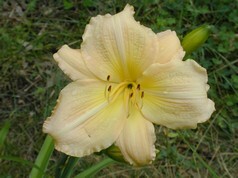 Bob Sobek is a living legend here in New England. 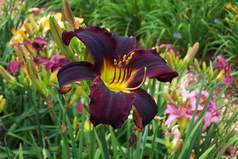 Bob and his wife Linda live in Westord, Mass. 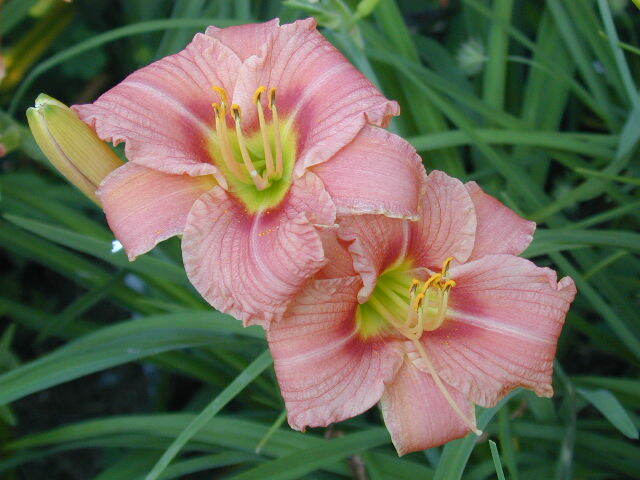 We were honored in 2012 when Bob asked us to take over the introduction of his plants. 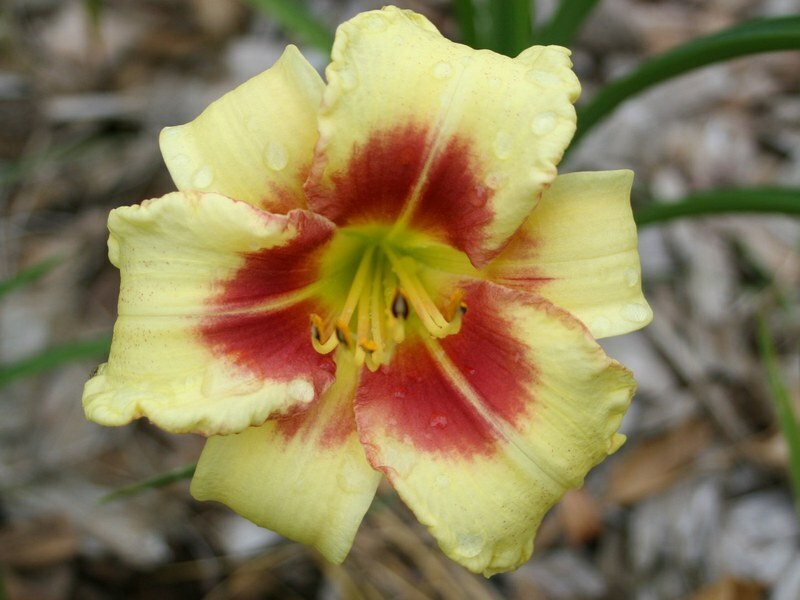 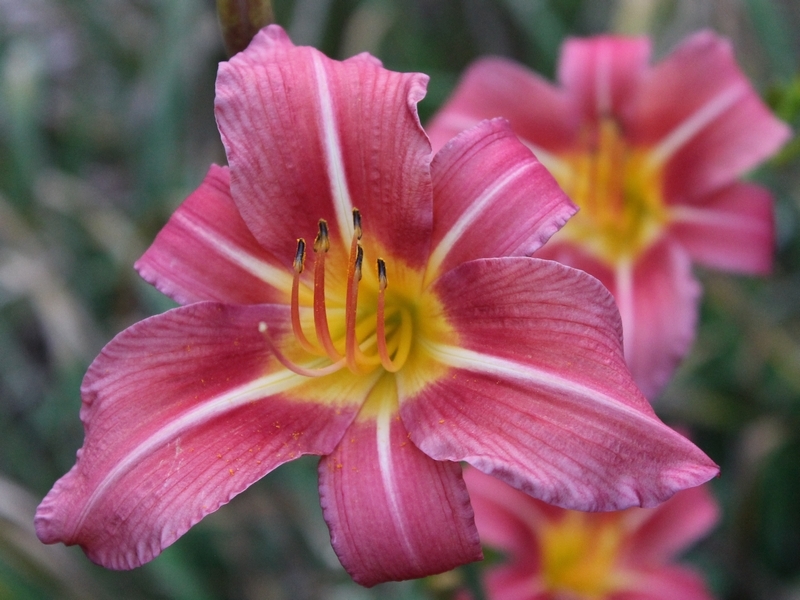 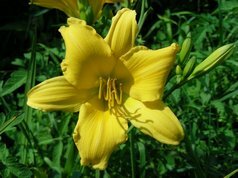 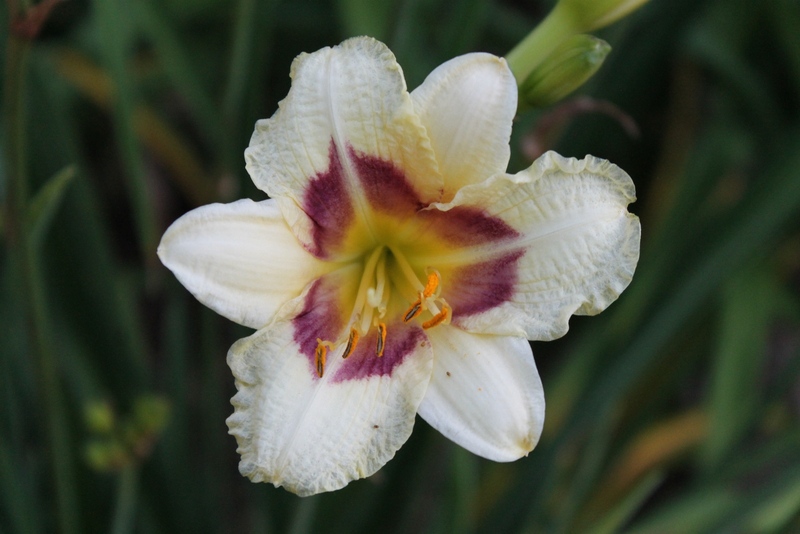 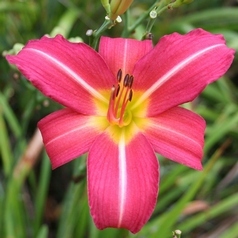 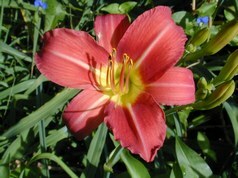 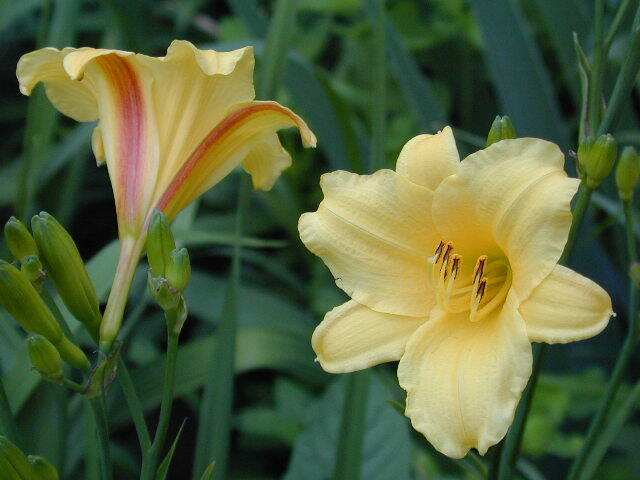 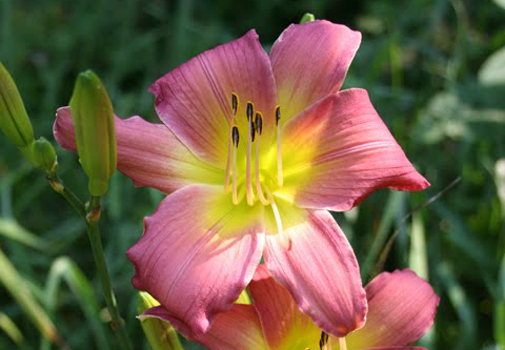 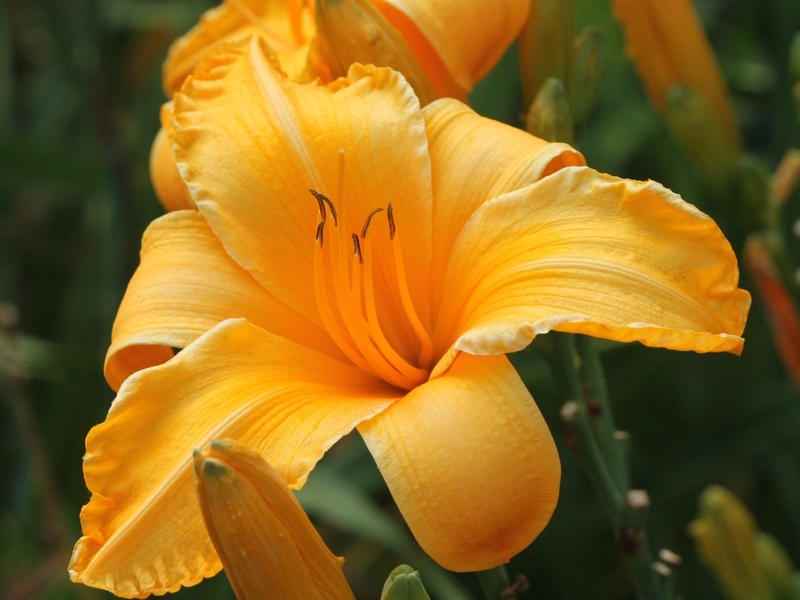 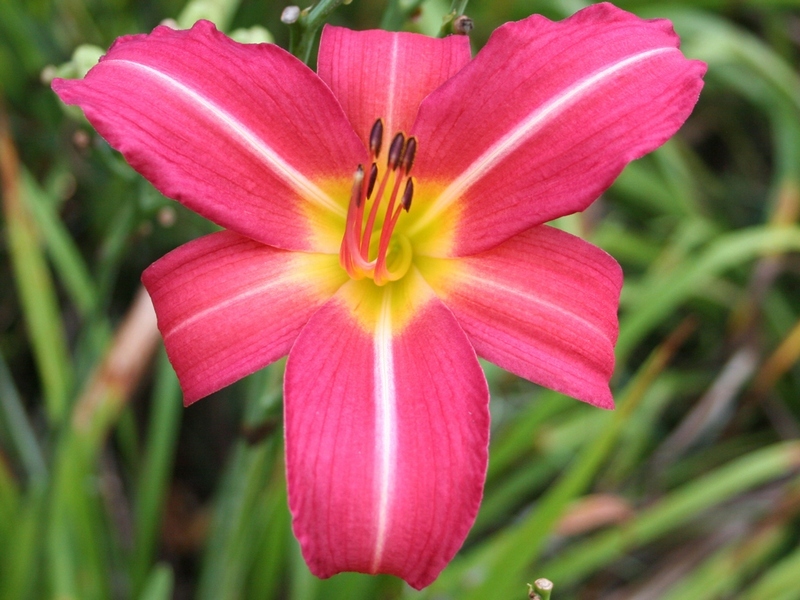 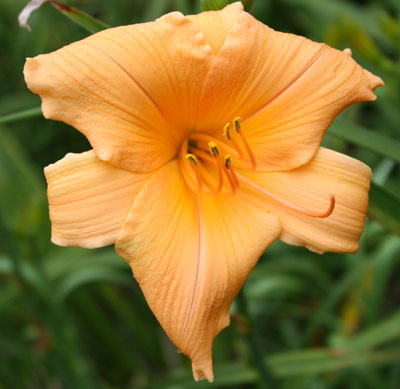 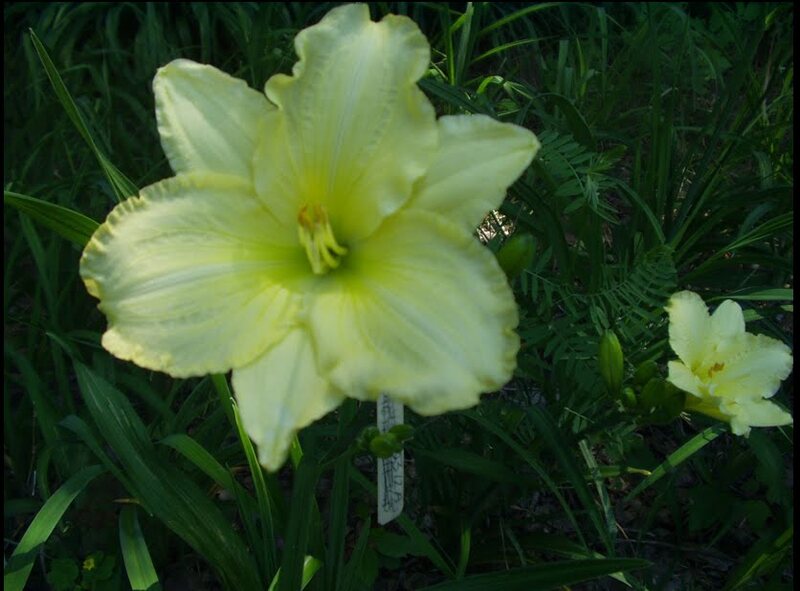 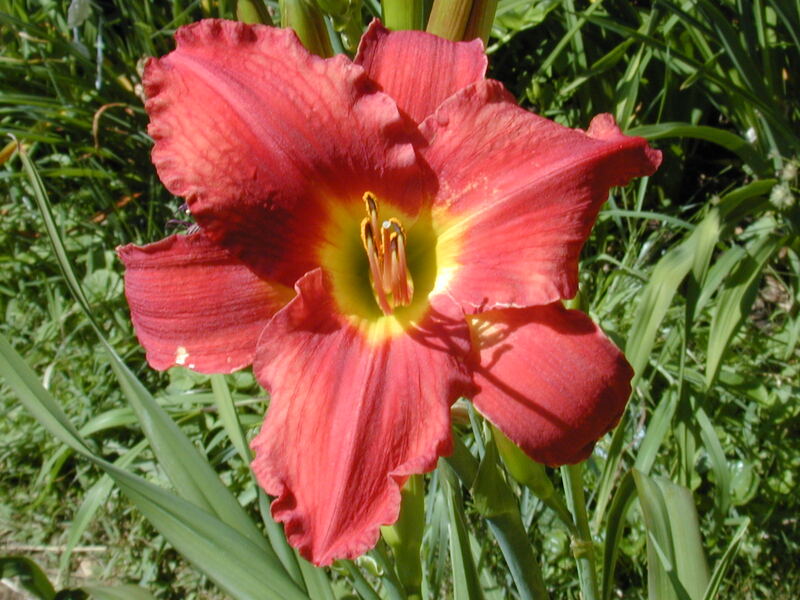 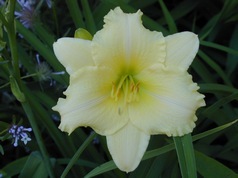 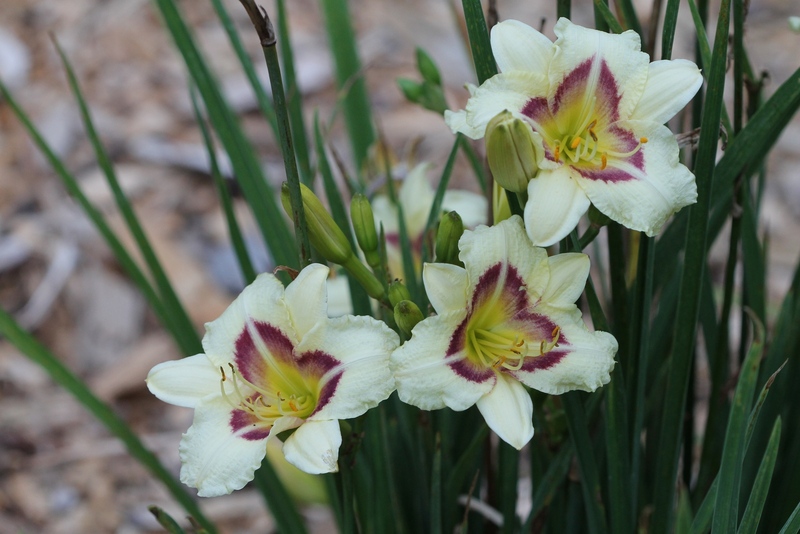 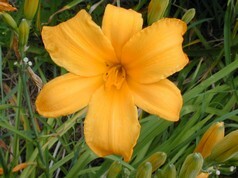 Bob's daylilies all make great landscape plants as all have great northern vigor and great color saturation. Single bloom photos of his daylilies do not do his plants justice. 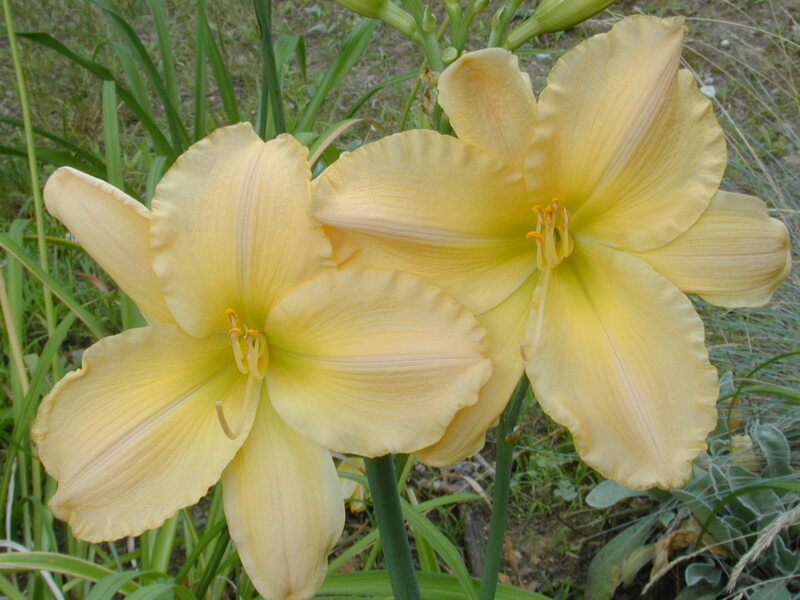 Nearly all varieties grow to clump-strength in only 2-3 years and that is when the show begins. You can not go wrong with any of Bob's plants. Bob breeds for the whole plant and often holds for observation for several years prior to introduction. Most years he only releases 1 or 2 new ones that have met his high standards. 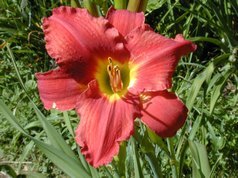 You can email the hybridizer Bob Sobek at l.sobek@comcast.net or visit his blog site for more info about his breeding program. 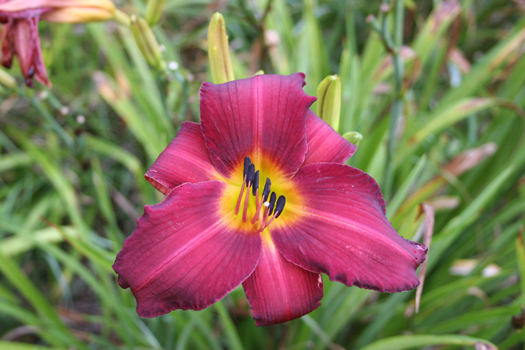 Dark red with yellow-green throat. 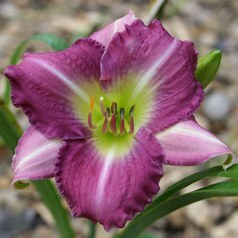 Pinhill Claret Symphony X Red Flat Fred. 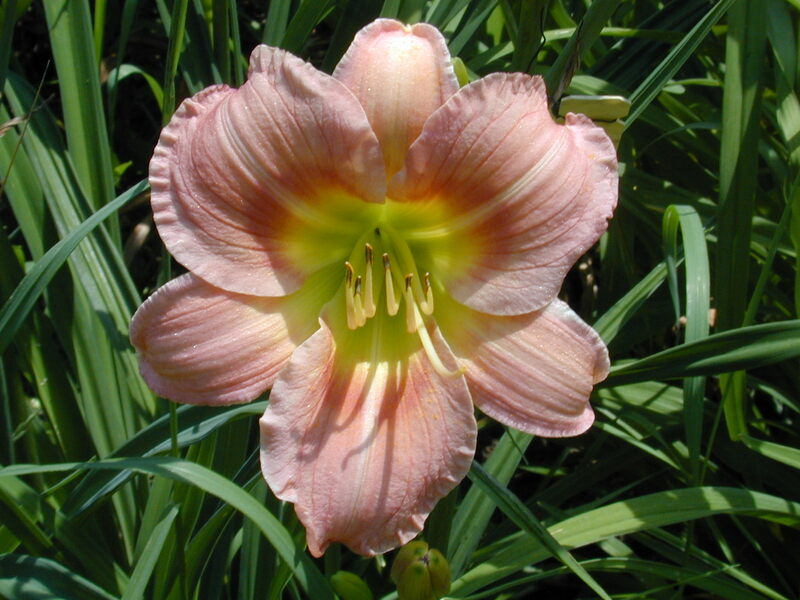 14 buds. 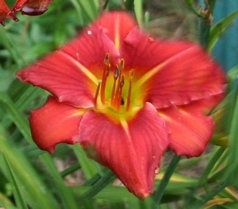 Rose red self above green throat. 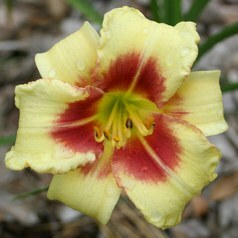 Very dark red blend above yellow green throat. 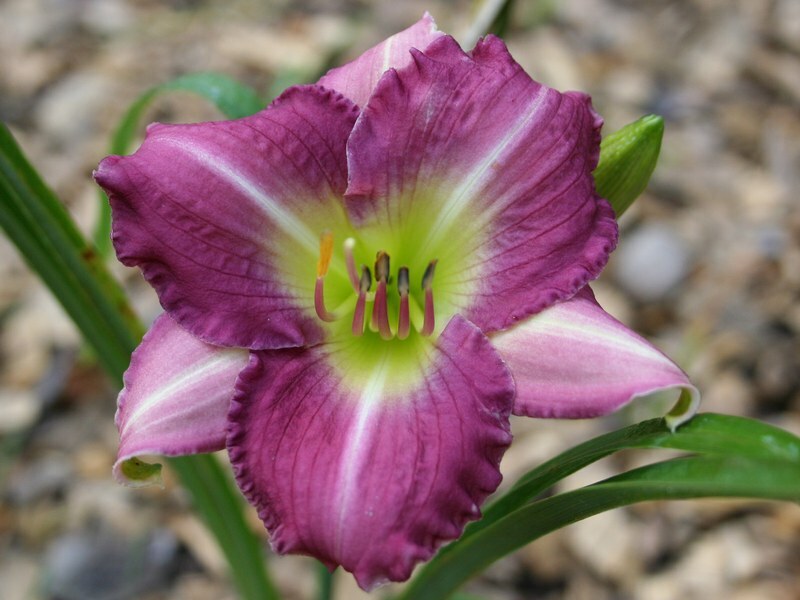 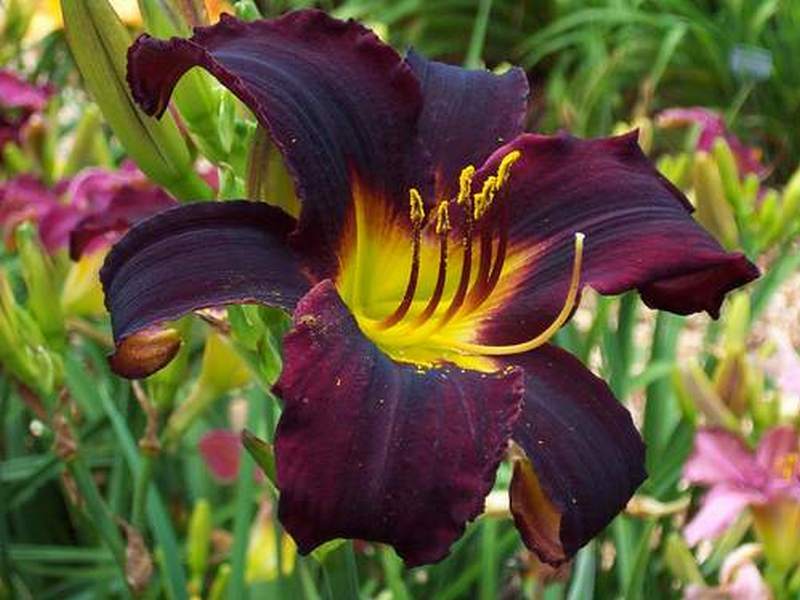 (Super Purple x Africa) This has good height and the sunfast black purple is one of the best dark daylilies in the garden. 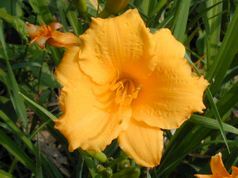 Gold orange self. 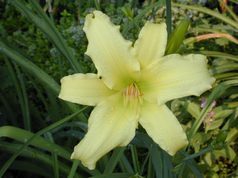 (Cartwheels x Burning Daylight) This plant has the highest budcount in the garden. This late pumpkin self bud builds and a mature scape can have 10 branches and 100 buds. Cardinal red self above green throat. 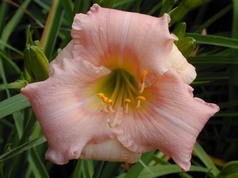 ((Pastel Pink x Bermuda Coral) x Red Cossack) One of only 2 TETs registered by Bob. 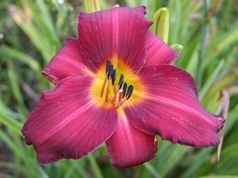 This is one of the best reds and best foliage in the garden. Almost always sold out - one time we had 2 customers both wanting the last one.